You’ve lost a few teeth. You don’t want to lose anymore. You do want to be able to smile again, and you do want to be able to eat your favorite foods. Then, you want to call 815-725-5991 or fill out our online form to make an appointment at Shorewood Family Dental Care. See for yourself what a dental bridge could do for your smile, replacing your missing teeth. 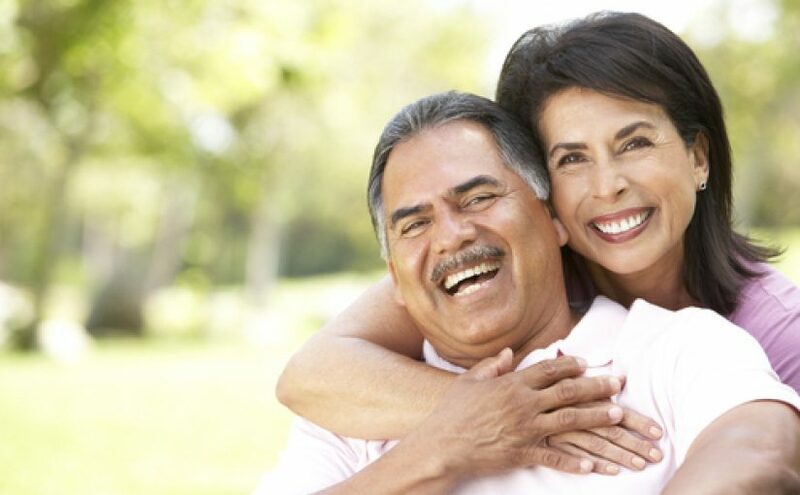 For years, our dentists have been helping patients from Shorewood, IL, and the surrounding area restore their smiles. We would be happy to help restore your smile, too. If you’ve ever seen a new transportation bridge being built, then you know it’s built in stages. This starts by creating a foundation to support the bridge. Dental bridges need a strong foundation to support them, too. The kind of foundation you have will depend on the kind of bridge you want. A traditional dental bridge could be compared to a simple beam bridge. The support for the bridge comes from placing it on abutments on each end. Traditional bridges are more likely to be used to replace one or two teeth. The bridge itself is made by fusing dental crowns together. This bridge includes a crown for each missing tooth and two abutment crowns on the ends. To prepare your mouth for a traditional bridge, the neighboring teeth will be reshaped so the abutment crowns can be bonded to them. These teeth provide the support that secures the bridge in place and allows you to eat with your bridge. Another option for someone missing multiple teeth is an implant-supported bridge. From a visual standpoint, this may look indistinguishable from a traditional bridge. The real difference is what lies beneath. Instead of asking two teeth to support the weight of the bridge, dental implants can be placed into the jawbone instead. These implants serve the same function as the abutment teeth for a traditional bridge. Implants were created to replace the roots of missing teeth. As such they help secure the bridge so it can remain stable for decades to come. When you have a gap between your teeth, you may not feel like sharing your smile with the world. That means mouth-closed smiles in pictures. That can mean don’t open your mouth much when you speak or even not speaking at all. We’ve met many patients over the years who felt ashamed because of their missing teeth. Some could barely talk to us when they visited our offices seeking help. If you are in a similar position, we want you to know that we support you and your efforts to restore your smile. You don’t have to feel embarrassed around our team of dental professionals. We want to work with you so you can feel comfortable sharing your smile again. Modern dental bridges are made with materials that look and feel like natural teeth. That’s fine, but when you are replacing lost teeth, your dental bridge should function like real teeth, too. When you get a dental bridge at Shorewood Family Dental Care, you can feel confident that you will be able to eat the foods that you love once again. Traditional bridges can last for a long time, and dental implants have added another level of stability this restorative service. With proper care, your dental bridge can last for decades. The first step in caring for your dental bridge is keeping a good dental hygiene routine at home. You need to continue to brush and floss your teeth. You also need to brush and floss your bridge. We can show you how to floss beneath your bridge and around your implants. Even though you aren’t going to develop tooth decay in your bridge, gum disease can still create problems. That’s why it’s also important that you continue to schedule regular dental cleanings and exams at our dentist office in Shorewood, IL, after you get your dental bridge. With regular check-ups, we can find and fix potential problems before they cause bigger issues. Dental bridges can be an excellent solution for anyone who is looking to replace missing teeth. Getting a bridge can restore your smile and your self-confidence. It also can help prevent further tooth loss for many patients. To find out if a dental bridge could work for you, call 815-725-5991 or contact us online to request an appointment.